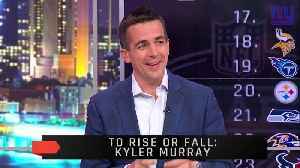 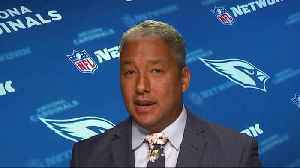 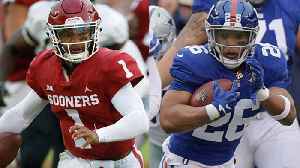 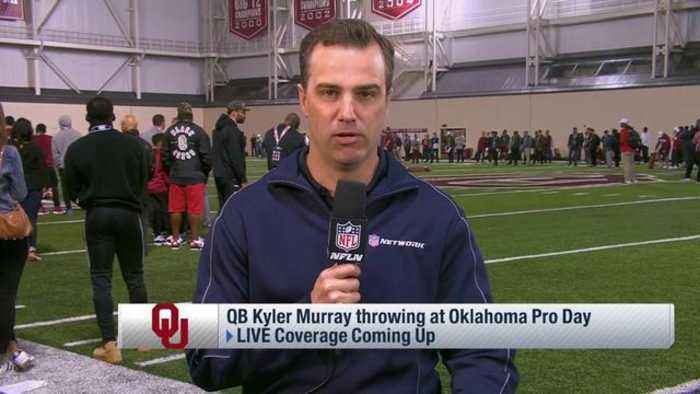 NFL Network's Daniel Jeremiah explains one aspect of Oklahoma Sooners quarterback Kyler Murray's game that is very different from Cleveland Browns QB Baker Mayfield's game coming out of college. 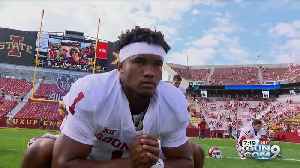 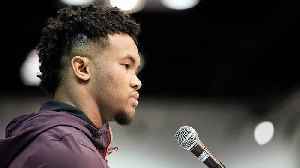 Oklahoma's Kyler Murray is one of the shortest draft prospect QB's ever. 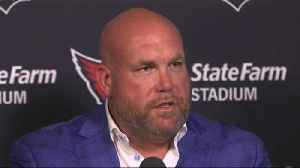 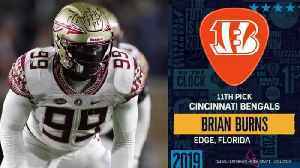 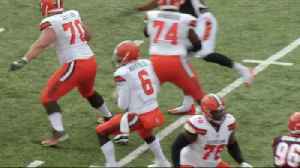 While he may not be the best overall player the Cardinals have expressed a potential need for a new QB under Kliff Kingsbury,..